For the first time, all Houlagan Lacrosse youth boy's teams will compete in the Premier Lacrosse League, New England's most competitive youth lacrosse league. 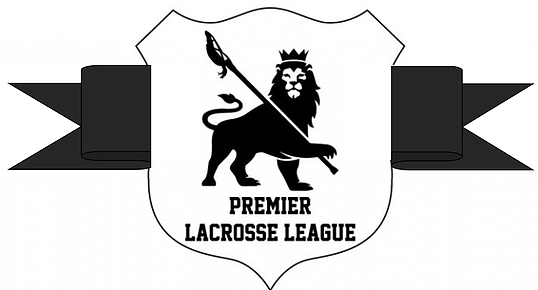 Houlagan Lacrosse will become the seventh program to be accepted into the Premier Lacrosse League, joining the New Hampshire Tomahawks, 3d Lacrosse New England, Central Kings, Boston Kings, Rhode Island Bulldogs, and New England Twisters. The league, formed to create competitive games for club lacrosse players during the spring season, will feature an 8-week schedule followed by championship format playoffs. Games will take place on Saturday's after 3:00PM, in hopes to avoid conflicts with town lacrosse in order to allow players to continue to participate with their town programs. Houlagans will play their home contests at either Seacoast United Epping Outdoor or Seacoast United Amesbury. The PLL is in its fifth season.